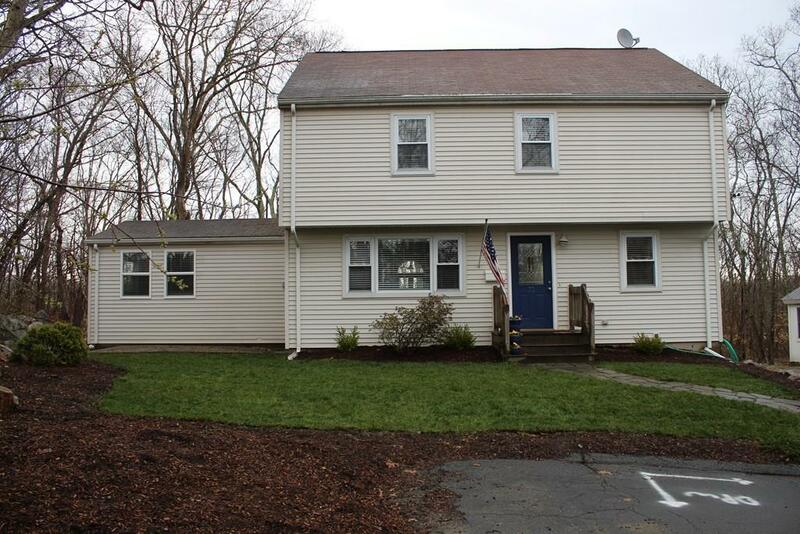 At the end of a quiet road in East Gloucester out of the hustle of traffic looking into the woods, yet convenient to everything, you will find this 2-3 bedroom 3 full bath recently renovated colonial just waiting for a new owner. Open concept first floor living with bamboo flooring, Kitchen with SS appliances gas range, ample cabinets, granite countertops, and a great pass through breakfast bar, Family room or third bedroom , you decide. Full Bath and Laundry. Plenty of natural light from every direction. The dining room has a slider opening to a large deck , perfect for cookouts and sunbathing .. Upstairs there are 2 large bedrooms each with its own full bath and walk in closet and loft area. The basement is partially finished with a playroom and utility and storage area.